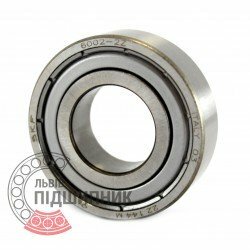 Single row deep groove ball bearings 180102С17 SPZ, Samara, Russian Federation. Dimensions: 15x32x9 mm. Matches the bearing 180102 (GOST 8882-75). International counterpart - 6002-2RS (DIN 625-1 ISO15:2011). 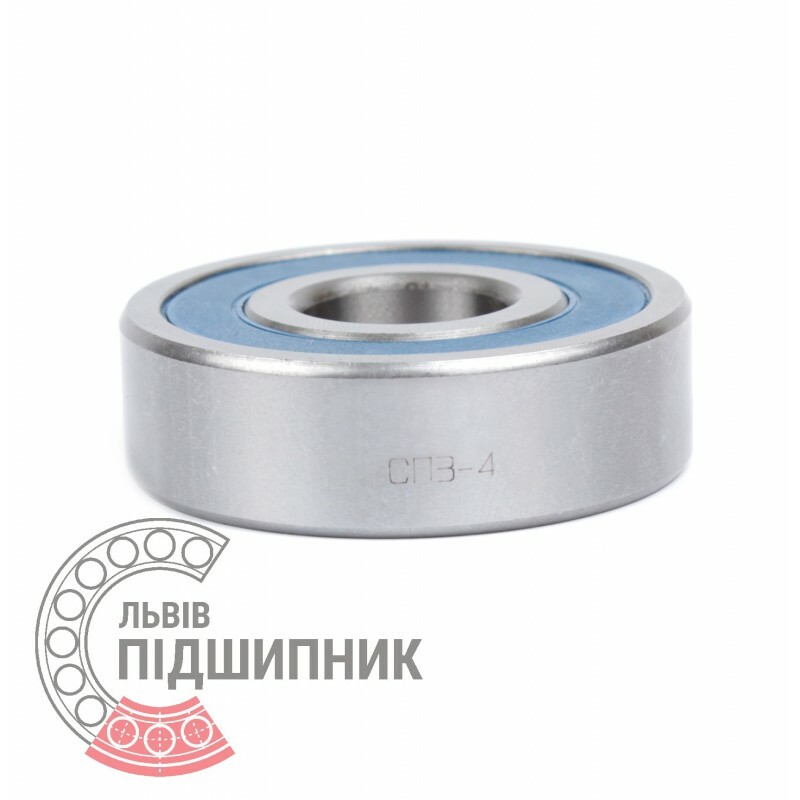 Single row deep groove ball bearings 102-6 GPZ-4, Russian Federation. Dimensions: 15x32x9 mm. Matches the bearing 102 (GOST 8338-75). International counterpart - 6002 (DIN 625-1 ISO15:2011). Net product price: 13,20 грн. Gross product price: 15,84 грн. Deep groove ball bearing 6002 ZVL, Slovakia. Dimensions 15x32x9 mm. 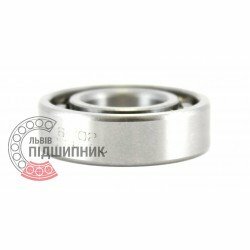 Corresponds to the bearing 102 GOST 8338-75. Net product price: 27,39 грн. Gross product price: 32,87 грн. 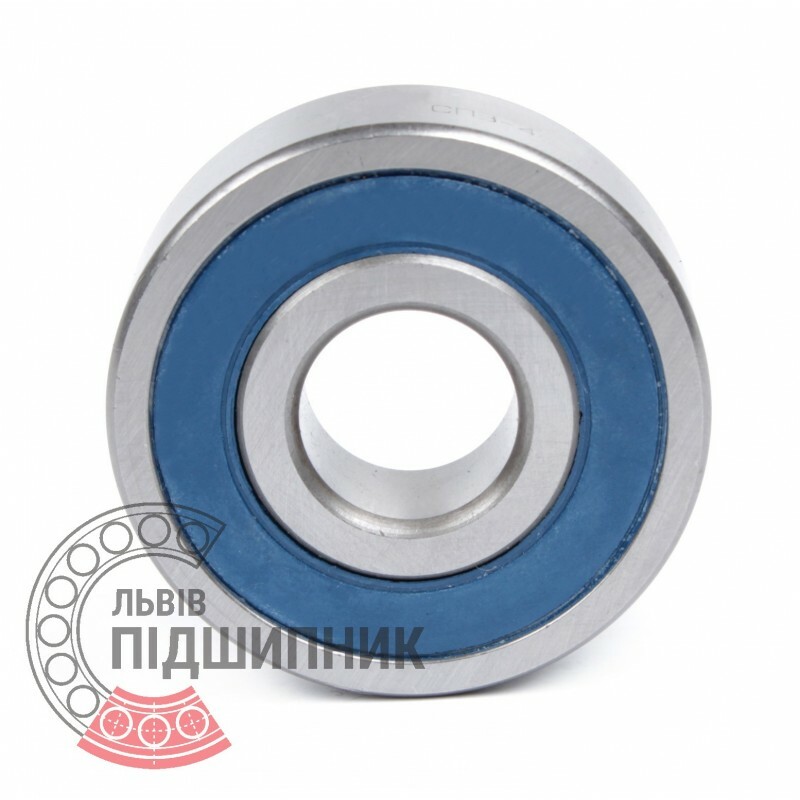 Deep groove ball bearing 6002-2RS SKF, Italy. Dimensions 15x32x9 mm. Corresponds to the bearing 180102 (GOST 8882-75). Net product price: 85,80 грн. Gross product price: 102,96 грн. 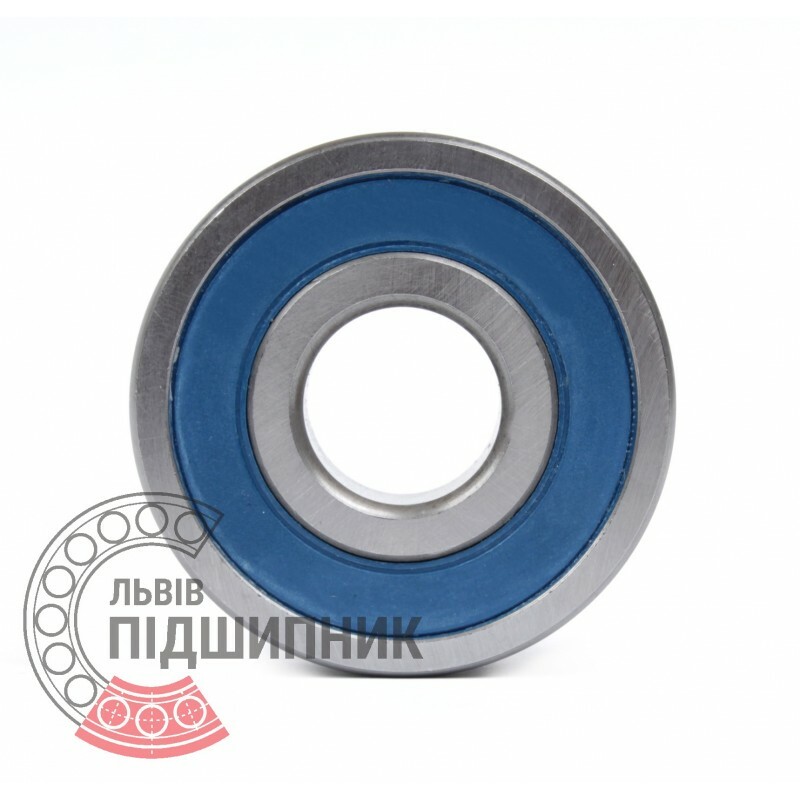 Deep groove ball bearing with protective metal washer on both sides 6002-2Z SKF, Italy. Dimensions 15 x 32 x 9 mm. Matches the bearing 80102 (GOST 7242-81). 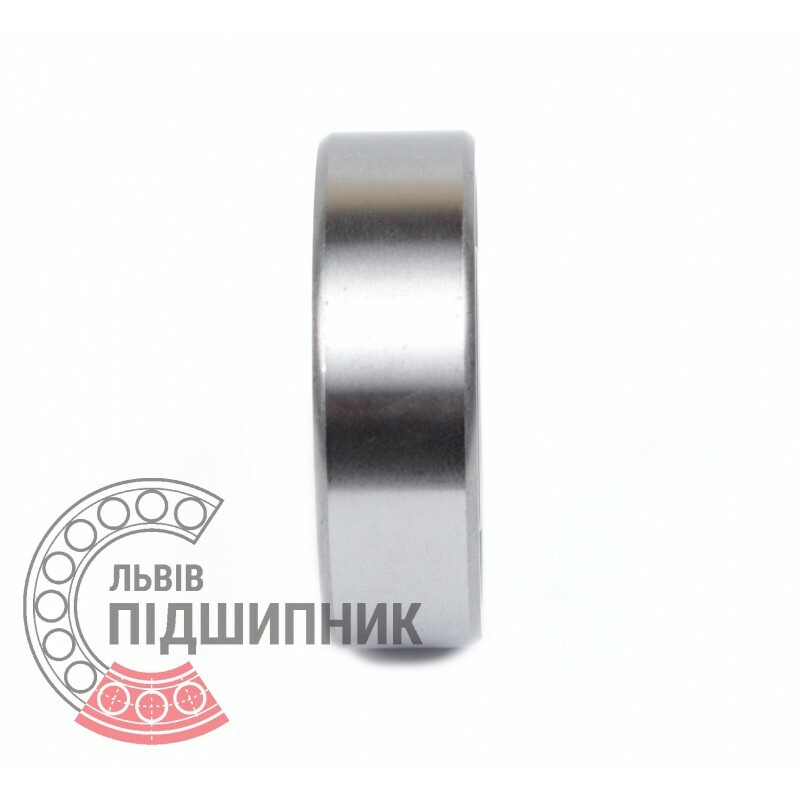 Deep groove ball bearing 6002-2RS ZVL, Slovakia. Dimensions 15x32x9 mm. 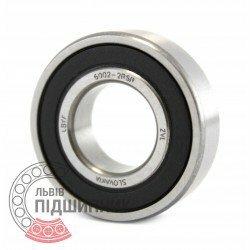 Corresponds to the bearing 180102 GOST 8338-75. Hurry up! Last items in stock! 45,14 грн.